We are frequently contracted to develop wetland management plans for created or restored wetlands as permitted for mitigation. CZR is currently involved in several wetland monitoring and maintenance projects throughout the southeastern United States. 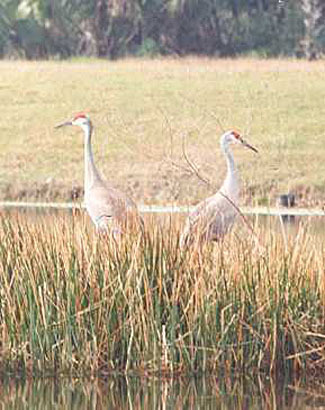 Wetlands that were constructed under permits from federal, state, and local regulatory agencies are required to be monitored regularly, maintained free of exotic species, and have reported results of successful establishment of a functioning wetland plant and animal community to meet permit conditions. Field inspections typically involve photographic logs, vegetative cover descriptions by percent coverage of each species in permanent quadrants, overall survivability, percent exotics and locations of infestations, herbicidal eradication, wildlife usage, and agency sign-off releases. We are also performing wetland analyses and monitoring at projects involving both groundwater drawdowns and rehydration.